Top 10 facts about ICC Cricket World Cup ! We are just one day away from Cricket world cup Extravaganza. The cricket fever has gripped the nation. Most of the cricket fanatics know most of the when’s and where’s and who’s and how’s and why’s of this Tournament. All such data is available on net. So we decided to compile all at one place for your viewing pleasure. 1.9 6) How teams proceed progressively to next stage? 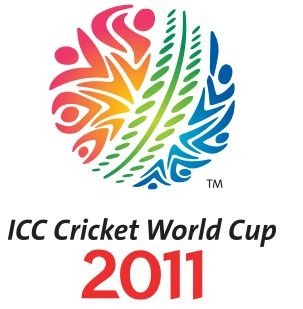 Cricket World Cup will be played from Feb 19 to April 2. 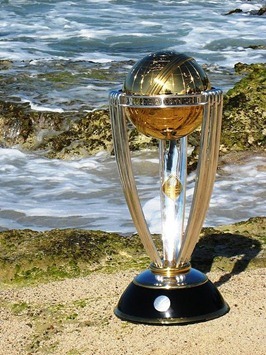 This world cup will be jointly hosted by 3 countries – India, Bangladesh and Sri Lanka. 6) How teams proceed progressively to next stage? Each team plays 1 match with 6 other team in its group. The least scoring 3 teams get eliminated and the top 4 from each group goes to knock out stage. There are two original Trophies with ICC. One would be held in its Head Quarters in Dubai and the other is given to the Winning team. 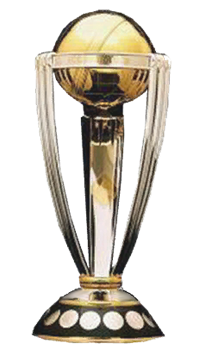 Both the trophies are identical, the only difference would be, the Trophy in ICC Head Quarters will have the names of all the previous World Cup winners inscribed on it. Total Prize Money – 10 Million US Dollars. 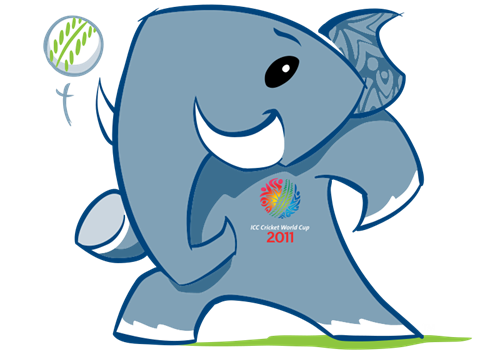 The official Mascot of ICC world Cup 2011 is Stumpy, the Elephant. Did we miss out anything ? let us know ! finally ipl stated end of an era. I m totally flattered on this facts post to this i don’t even have a single information about World Cup but after reading this i m feeling like i knew everything about this world cup. Wow this is kinda amazing. Thank you Sir for your great efforts. Now coming to selecting Team India, its very difficult task. We can not have the same set of 11 players for all opponents. It depends on who to bring on to counter who. e.g. I will bring Ishant Sharma and Bhajji if Ponting is creating trouble. Then I will let Ishant go back to sleep. My Team India will have 5 specialist batsmen (including keeper), 2 all rounders, 4 specialist bowlers. 13) Munaf – Stand by for Zahir because Zahir is not 100% fit with injuries. 14) Piyush Chawla – Standby for Bhajji specially for spin and can replace Yuvraj when it comes to minor matches like India vs Zimbabwe or Kenya or Canada or Ireland. 1) I feel pity on Ishant Sharma who has lost form just in time for World Cup. 2) Though many ppl want the head of Srisant, we also have to understand that at the moment he is the fastest bowler India has and he is regularly into wickets. His temperaments can be controlled by management. 3) Praveen is injured just in the nick of time so not considered. 4) Zaheer is beyond the peak and stuttering, so as a team selector I am more worried as there is still no light in sight for replacement. Well, this is my Team India. If any one disagrees they can have their own Team India. Well, what is your team? After posting this comment I realized that I left Yusuf by pure oversight. Anyway now that I posted, I will let readers decide about the right 11. So, now its our turn to post our 2 cents on your article. This is a nice bit of round-up on the world cup from so many angles of view. Why don’t you add your favorite Team India XI for your readers out here. It would be nice to read about your perspective on players as well, now that we have a first league match with Bangladesh soon.